Professional Hunting Guide For Trophy White-Tailed Deer & Turkey. Located in Trigg County, Western Kentucky. We strive to give you the trophy whitetail deer or turkey hunt of a lifetime! We have several years of combined trophy white-tailed deer and turkey hunting experience. We are professional hunting guides that have been hunting western Kentucky for several years. There have been many world class trophy white-tailed deer taken from Northgate Farms by our past clients. Kentucky whitetail deer and turkey hunting is one of the best you will find in the USA. Western Kentucky is quietly becoming one of the nation’s trophy whitetail buck hot spots. During the past 10 years, Kentucky has ranked in the top 3 for the number of Boone & Crockett bucks produced per square mile! 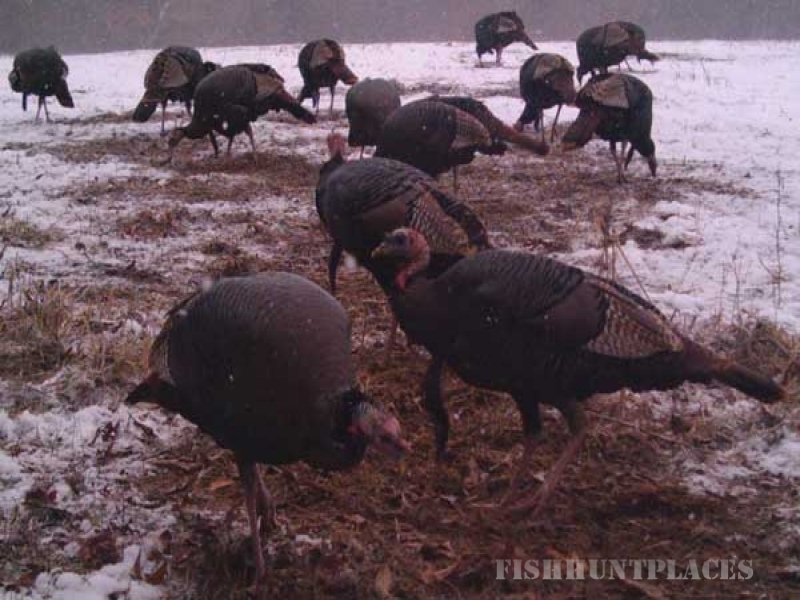 Hunting area includes about 3,700 acres of prime white-tail and turkey habitat. Habitat includes a mixture of hardwoods, food plotsand row crops. With over 30 years of private land managed hunting in-line with QDMA guidelines. A variety of comfortable tree stands, elevated blinds and ground blinds are offered to make your hunt as pleasant as possible. 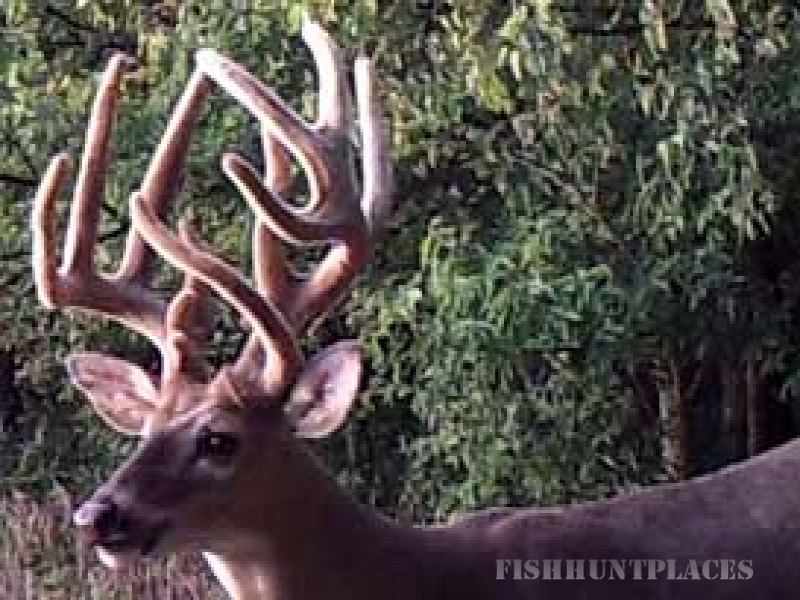 You will find that Kentucky is one of the most affordable hunting destinations in the country.